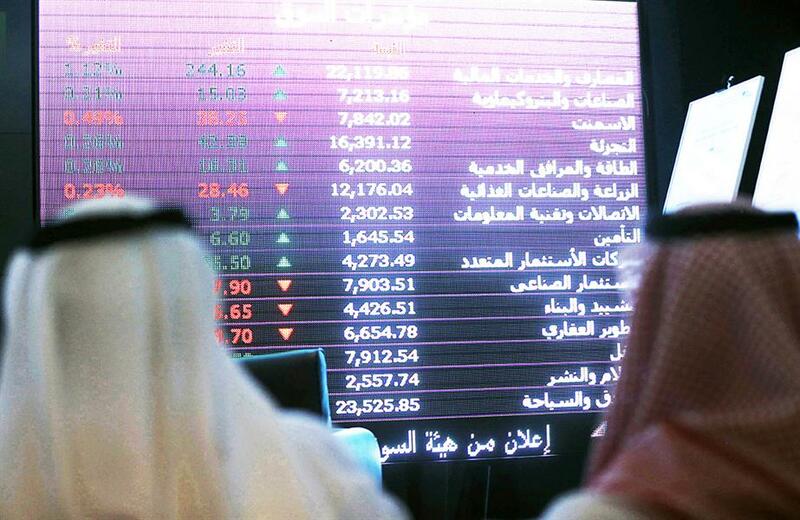 Here are a few things you need to know as Saudi stocks start trading on Monday. 1) Etihad Atheeb Telecommunication Co. (GO) could not reveal its annual financial statement for the nine-month period ending on Dec. 31, 2018 on time, as it failed to disclose its financial results for the fiscal year ending on March 31, 2018. 2) National Medical Care Co. denied its intention of selling any of its subsidiary units and assured that any major changes will be announced on Tadawul. 3) Buruj Cooperative Insurance Co.’s shareholders are set to elect board members for the upcoming three-year term on March 4, 2019. 4) Al Sagr Cooperative Insurance Co. (Al Sagr Insurance) has renewed its license with Saudi Arabia's Council of Cooperative Health Insurance (CCHI) for one year ending on Feb. 15, 2020. 5) Bupa Arabia for Cooperative Insurance Company has renewed its license with Saudi Arabia's Council of Cooperative Health Insurance (CCHI) for one year starting Feb. 15. 6) The net assets value of Taleem REIT Fund reached SAR 530.38 million as of Dec. 31, 2018 based on the evaluator’s report of Olaat Real Estate and Valustrat, the fund manager Saudi Fransi Capital said in a bourse statement.